Living in New York is … unique. And podcasting in the Big Apple is no exception. A friend recently asked for tips on starting his own podcast. And since I’ve been doing my personal finance podcast, “Simple Money Wins,” for awhile, here’s a write-up of how I podcast. First, what’s so unique about podcasting in New York? Background Noise. There are sirens, garbage trucks, and honking cabbies. And that’s not even including the crazy guy yelling on the corner every Thursday at 4:20. Limited Space. Most New Yorkers live in a home a fraction of the size we’d get in the burbs. So we don’t have the luxury of a makeshift recording studio in our walk-in-closet (a walk-in what?). Also, we can’t clutter our places with too much clunky equipment. On a Budget. City-living can be expensive, so we keep a close eye on dollars and cents. We’ll usually forego elite sound quality, if it’s a fraction of the price. Good Enough. Because of all the above reasons, we’re looking for a “good enough” setup, not perfection. I’m sure seasoned engineers would criticize my setup. But the sound seems good, and it’s easy enough for me to understand and run it with few problems. Hopefully for you, too. So here’s my system, from the mic to publishing. (Affiliate disclaimer: If you click and buy using the links below, I may earn a small commission. Thanks for the support!). Every blogger and YouTuber seems to tell you to get a condenser mic, such as the Blue Snowball or the Blue Yeti. If you’re in New York or any other bustling city, get a dynamic mic instead. I tried the Snowball and it was a disaster. Like most condenser mics, it’s too sensitive and picked up every little street noise outside my apartment. Instead, stick with a dynamic mic. Because it will do a much better job of capturing only your voice, and not as much background noise. I use the Audio-Technica ATR2100. I paid ~$55. Bonus #1: The ATR2100 uses a USB connection, which plugs right in. Many other mics use XLR connections and pre-amps, which will add to your cost and learning curve. 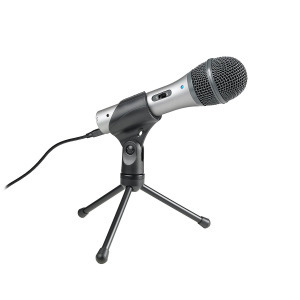 Bonus #2: The ATR2100 is a typical handheld stage mic, so you can fit it with a ~$1 foam ball. Way cheaper and easier than sorting out a more expensive pop filter. 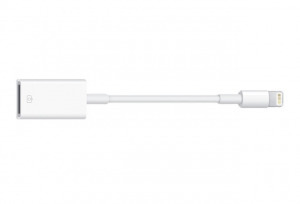 Bonus #3: You can use this Apple camera adapter (I paid ~$20) to connect your ATR2100 to your iPhone, and podcast from anywhere. Drawbacks? 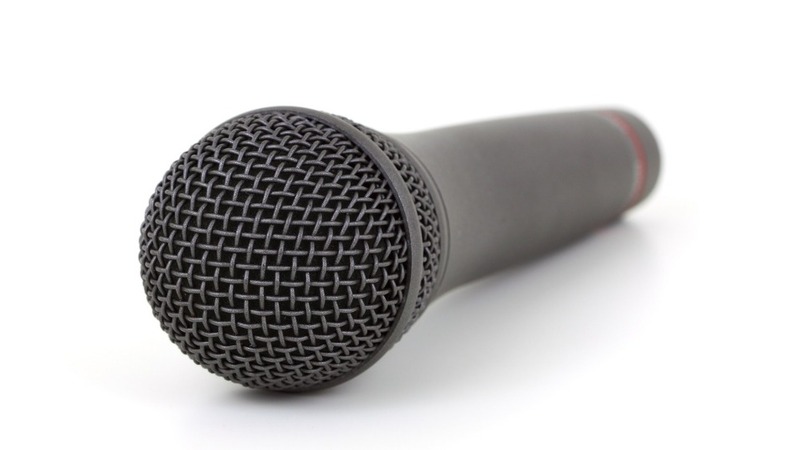 Dynamic mics supposedly have a more “tinny” sound, not as “rich” or “deep” as condenser mics. I haven’t noticed. Now that you’ve chosen your mic, you need to choose an app for recording. You may have been told to use Audacity or the BossJock app to record your podcast. I’ll admit those were too complicated for me. Heck, even Apple’s GarageBand was too much of a pain. For solo podcasts, I use Quicktime on my Mac, or Apple’s Voice Memo app on my iPhone. Couldn’t be simpler. 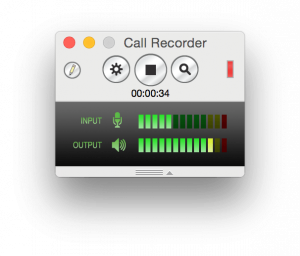 For interviews and co-hosted episodes, I use Skype, with a paid app called Ecamm Call Recorder added on (this app is Mac only). I coughed up $70 for Ecamm Call Recorder because I personally get annoyed when the podcast host’s voice is way louder than the guest. This is the easiest way to record both Skype voices on separate tracks, which makes it possible to match each speaker’s volume later. Now we have some raw audio files. Let’s clean them up, because no one likes listening to a podcast that’s echoey, peak-y, or has uneven volume. Right? I’m not sure if this step is technically called post-production, mixing, finishing, or leveling. For me, it’s the step where I match each speaker’s volume and fix any spots where the sound is too loud and harsh. Sounds very technical, right? Don’t worry, there are two very inexpensive options to delegate this. At first, I used Fiverr, the marketplace for inexpensive freelancers worldwide. Specifically, Alex of DB Sound always did an outstanding job, and as a bonus also added the intro and outro, some editing, and bleeped one guest who cursed. All for just $7. He can also cut out ums and ahs for a few extra bucks. I’m now using an automated web-based software called Auphonic. This site does a very capable job of the basics. It’s Free up to 2 hours of audio per month (I pay $11 per month for 9 hours). So we have a finished and polished audio file. How do we share it with the world? How do we get on iTunes, Google Play, Stitcher, and everywhere else? Your podcast host is where you upload your audio files, and from there your host will automatically publish to all those various podcasting apps. 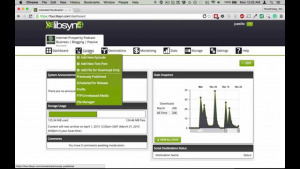 I use Libsyn, which seems to be the most reliable and trusted host. It’s UI is pretty clunky, but once you get used to it, Libsyn does everything it’s supposed to do, and quite well. I started on their $5 per month plan, but now pay $20 per month because I publish more frequently. I originally started with Buzzsprout, which has a much nicer UI and a slicker feel. But I immediately had a problem embedding my podcast player on my website. Buzzsprout support was polite, but confirmed they could not resolve my problem. Again, Libsyn is kind of ugly and hard to use at first. But it gets the job done. Whichever you choose, be prepared to set up accounts with Apple, Google, Stitcher, and wherever else you want to appear. Yes, it’s very tedious, but once it’s done, it’s done. Congrats, you have a live podcast! And more importantly, you have a setup that’s easy to maintain and keep recording. Because it’s hard enough to come up with great content ideas to meet your podcasting scheduling. You don’t want technical hurdles slowing you down as well. @ me on LinkedIn, IG, or Twitter once you go live. I’d like to hear your results. And don’t forget to subscribe to my podcast, “Simple Money Wins.” You can hear the results of my setup for yourself.